Pacific Northwest Swimming 2013 PN WAVE Aquatics Pyramid Pentathlon -- Sanction #1304-SP02 Juanita Aquatic Center - Kirkland, Washington Hosted by WAVE Aquatics Held under sanction of Pacific Northwest Swimming, Inc., and USA Swimming, Inc. Photos are uploaded in sequential order. 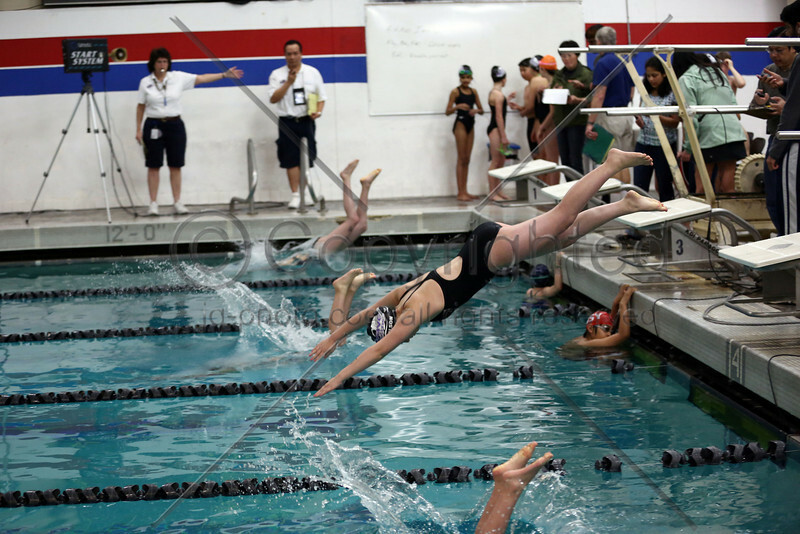 Use event/timing board photos to help navigate to your swimmers event. Click the "Buy" tab above the photo/photos you want and follow prompts for an easy checkout. Choose "prints" to order a variety of high quality printed photo sizes, "photo package" for popular combos at a discount or choose "downloads" to save the Hi Res picture to your PC. Note: I will inspect and level/adjust, check cropping of photos before going to print. Digital downloads will be "as is". The Copyright watermark will not appear on download or printed copy. Thank you for your business, ~Michael If you are interested in having me photograph your event, please contact me via email. Click CONTACT above right. There’s no fee for me to be there and I donate a percentage of profit to the host team. Having a professional photographer is a great addition to a meet like this. ALL teams and participant families to get quality professional shots of their kids/athletes doing what they love.